This article is a review of THE MULE. An Aussie drug comedy, even though based on true events (which the co-director (Tony Mahony), in a Q&A relayed, appears to be a very, very loose source), had the warning sirens blaring, at potential puerility, was not allayed by the first line, “Drop your pants.” A customs officer requires lead and co-director Ray Jenkins (Angus Sampson) to prepare for a cavity search. Cut back two weeks and Ray wins clubman of the year for Australian football team, the West Sunshine Cats. A dozy fella, Jenkins comes across as so gormless as to be personality-less. We are being lulled into false expectations. Hidden mettle slowly revealed can be compelling, from Walter White (Bryan Cranston) in BREAKING BAD to Bob (Tom Hardy) in THE DROP. Melbourne, 1983. Archive footage meant to acclimatise just conveys lack of budget. Exploitative lazy boss at an electrical repair shop, overbearing mother, gambling addict stepfather, have worn down Ray. An opportunity, to smuggle drugs for $8,000 on a trip to Thailand, by supposed mate Gavin Ellis (Leigh Whannell) is thus not past up by Jenkins. Gavin’s boss is the merciless-looking Pat Shepherd (FRINGE star John Noble), and requires no more than half a kilo of heroin. Of course Gavin gets greedy and acquires double that weight, talking Ray into swallowing the entire amount encased in 20 condoms. Acting weird at the airport signals the authorities. In steps scene-stealing Hugo Weaving as regulation bending Detective Tom Croft (and seemingly civilised partner Detective Les Paris), champing at the bit to beat a confession out of Ray. The rule of law intervenes. The suspect is to be detained in a motel for seven days or until he has expressed his bowls twice. Days start to count off. One wonders if it is possible to not go to the bathroom for that long. Noises and smells emanate from Ray; making even his crusading lawyer, Jasmine Griffiths (Georgina Haig), gag. Forces array against the lead; beyond the cops, gangster Pat doesn’t want the risk of Jenkins blabbing. Somehow, and impressively, the film starts to make you not only care about Ray, but be invested in his plight. Anti-heroes can do that, e.g. Louis Bloom (Jake Gyllenhaal) in NIGHTCRAWLER or Neil McCauley (Robert De Niro) in HEAT. 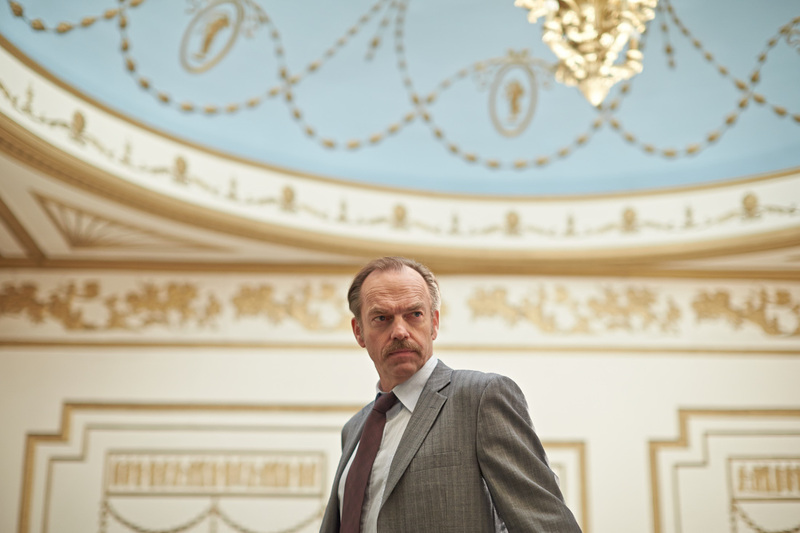 The movie can hold its head up with others in the drug mule subgenre (MIDNIGHT EXPRESS; MARIA, FULL OF GRACE; BANGKOK HILTON – where Hugo Weaving played a lawyer). 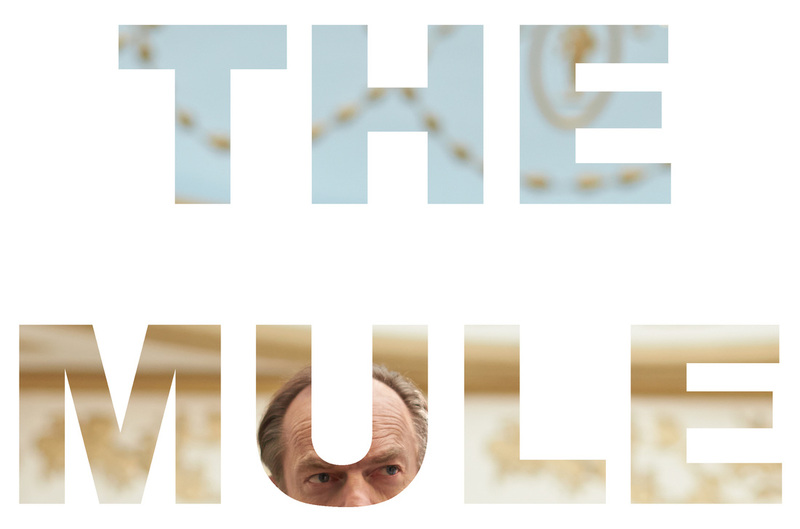 For a movie that starts out a broad lad comedy, THE MULE segues smoothly into a tense, bloodletting thriller.